It was created by a final order on December 28, 1829. It has been located in the building of Caballerizas since 1995. Althourgh was restored in 2015. On May 23, 1997, it was agreed that the inscription of the Municipal Museum of Palma del Rio be added to the Register of Museums of Andalusia (BOJA 14, 28 June). 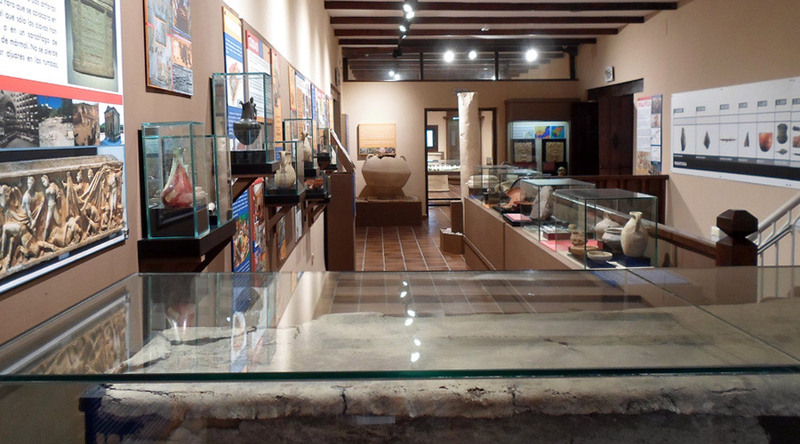 The fund of this Museum is the result of the activity which has been developed by the town hall of Palma since 1980. Host finding comes from citizens donations people who are well-known as generous in our city. Currently, the museum has halls for archaeaology, art, etnography and bullfighting. It also offers show rooms dedicated to Prehistory, Old Age, Middle age, former proffesions and artistic fundings. It also has a room to temporary exhibition and a meeting room. Schedule: Sunday to Friday from 10 a.m. to 2 p.m.
Manuel Benitez´s story is based on the fight and survival. He has always been seen as a triumpher. He is part of the history and culture of our city. He has received a lot of internal injuries but he always gets up again. It is also seen in his life. These ideals gave him the opportunity of being one of the best bullfighters of the world. His art was an inspiration for writers and artists. 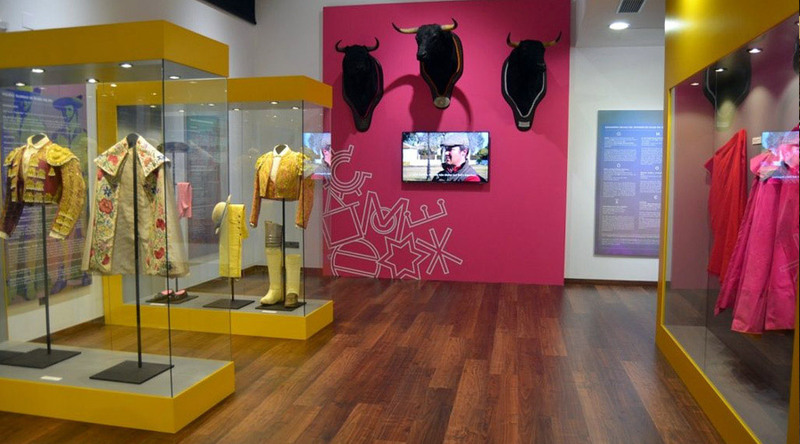 The House-Museum Manuel Benitez “El Cordobés” represents the long tradition behind bullfighting in Cordoba. It has made possible to bring the fascinating world of bullfighting closer to the visitors. The surrounding gardens of the former Alcazaba of Palma del Rio are composed of a rich variety of citrus trees. 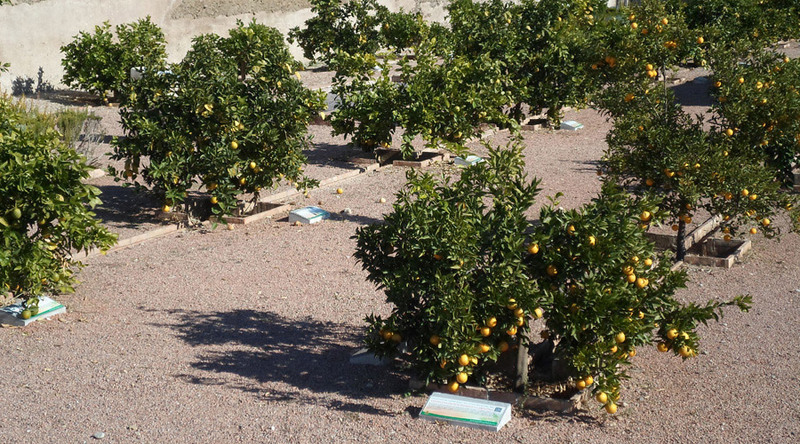 Due to the oranges’ increasing success in our economy and society, we have created this selection to spread out the different varieties grown in Palma del Río. It is without a doubt, a place to understand the history of the orange in the Almohade Alcazaba.